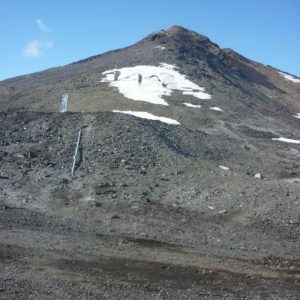 The memorial cross at the top of Observation Hill is a built heritage item on Ross Island in Antarctica. 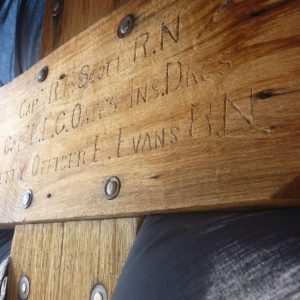 It is of timber construction and letters were craved directly onto the body of the cross. Archifact – architecture & conservation limited was commissioned to undertake a laser scan survey of the memorial cross. 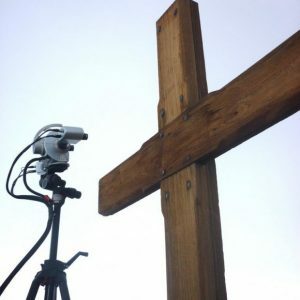 The survey establishes a benchmark record of the cross as found, against which future work on the cross can be measured and rate of ablation of the engraved letters and timber measured.